There’s a wide variety of vegan seafood substitutes that come pretty close to the real thing. I’ve compiled a mixture of homemade recipes and store-bought substitutes that are easily found. When it comes to clams and oysters, king oyster mushrooms are the best substitute (as the name implies). 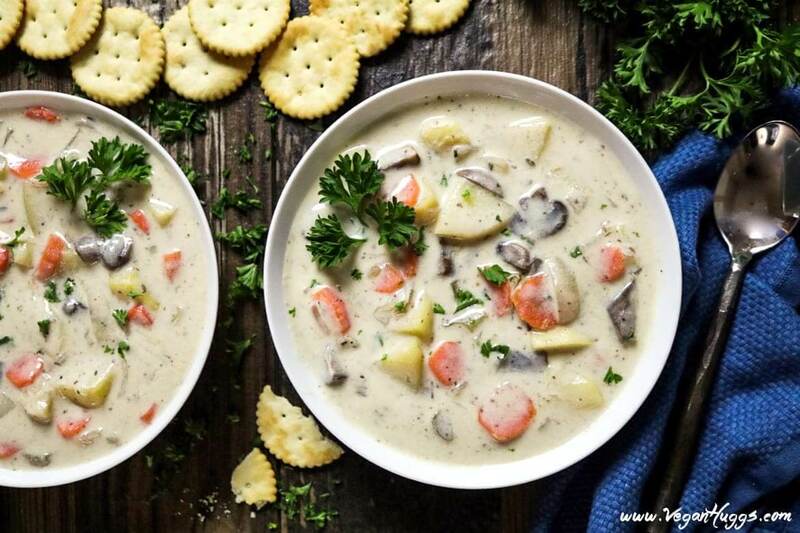 You can’t really substitute anything for plain clams, but you can replicate the taste of clam chowder pretty well. 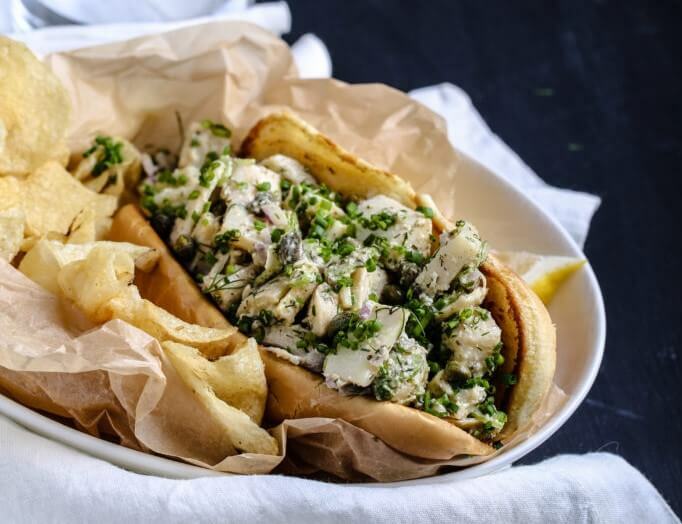 You have a few different options for crab substitutes depending on the dish you’re making. The easiest dish to veganize are crab cakes. Tempeh crab cakes – Using tempeh as a crab substitute. 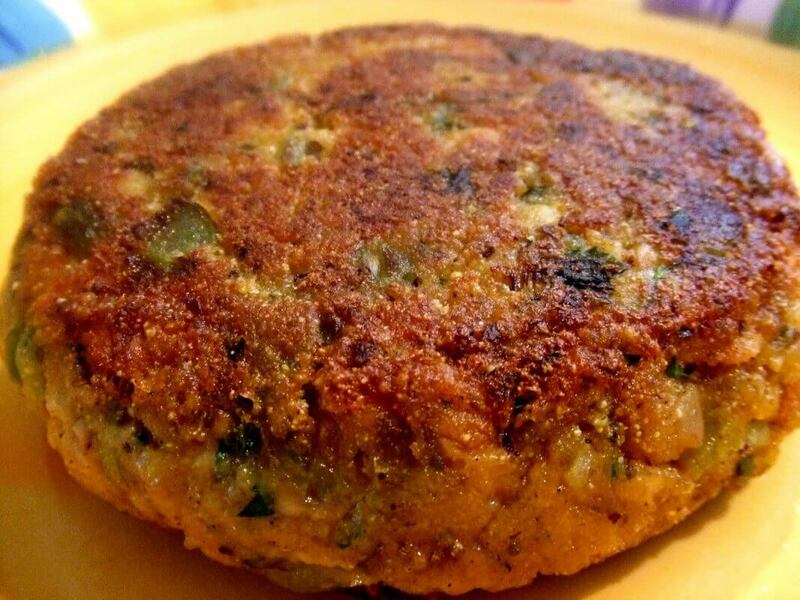 Jackfruit crab cakes – Made with jackfruit. If you’re trying to replicate crab in a different recipe, jackfruit seems to be the best alternative. For example, here’s a jackfruit crab salad recipe. We’re still not all the way there when it comes to veganizing popular fish products, so we’ll stick to those for now: tuna and salmon in particular. 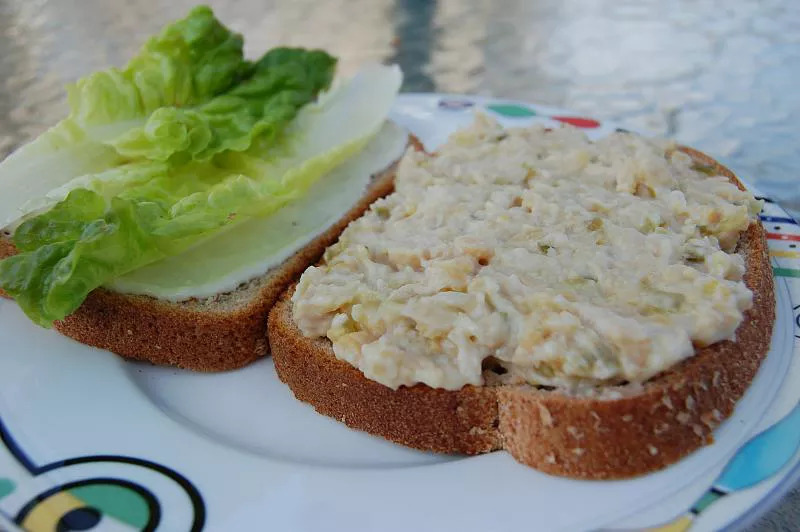 The three substitutes I’ve tried with pretty good success for tuna are jackfruit, chickpeas (only for tuna salads), and tofu. Jackfruit is the most versatile of the three and can be used as a tuna substitute for sandwiches or sliders. As far as I know, there’s no good substitute for a salmon fillet. Tofu or tempeh is the closest you’ll come to it, but it’s quite noticeably different. However, you can use vegetables to make reasonably good substitutes for smoked salmon, and way cheaper too. Finally, we get to general fish recipes like fish sticks and sauces. For a high quality fish fillet substitute, I’d recommend the store-bought Gardein fishless filets. It’s also relatively straightforward to make a vegan fish sauce without any special ingredients. Finally, you can also make fish cake substitutes using potatoes and white beans. Hopefully more creative substitutes will come out over time. I’ll update this page if they do. Finally, for the sake of completion I wanted to go over vegan octopus substitute options. After a bunch of searching, I didn’t come up with much. The best vegan octopus substitutes seem to be palm hearts of king oyster mushrooms, but they don’t really replicate the original too well.